The European Commission has for many years emphasised the importance of calculating the costs and benefits of CIVITAS measures in money terms, using cost-benefit analysis (CBA). 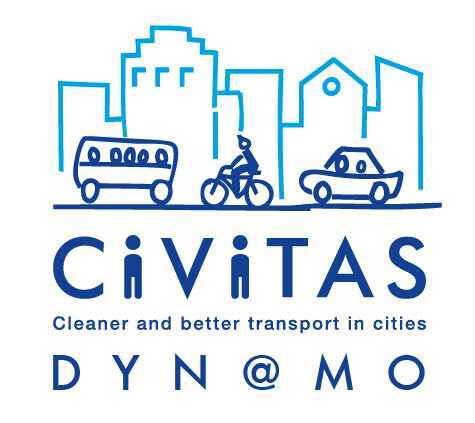 However, in previous CIVITAS projects, cities have found it difficult to do a CBA because of a lack of a simple user-friendly tool that does not demand too much data, time or prior knowledge from the user. The CBA calculator is spreadsheet-based and requires very little data about the measure to carry out a simple CBA. It takes into account many different benefits including time, operating cost and changes in air quality and noise. It uses monetised values of these benefits taken from Swedish and UK sources but adapted to take into account differences in purchasing power in different DYN@MO countries. However, if expert users have local values, they can include these in the spreadsheet if they wish.